Situated inside Lowery’s, Wireless Warehouse Thunder Bay location achieves the perfect balance of convenience and great location. Located at 540 Central Avenue, this particular location is close to most amenities such as groceries, restaurants, and universities – helping you run your errands more efficiently. There’s no need to go far for quality repairs. With plenty of parking, it is easy to see why this location is a one-stop shop. The store is a full functioning Wireless Warehouse Repair and Retail that offers solutions to all your wireless needs. Thunder Bay is the most populous city in North-Western Ontario. According to the 2016 Census, the population of Thunder Bay is approximately 121,596. Thunder Bay is a historical city, and appears on 1800 French Maps as Baie du Tonerre. It is also often referred to as Lakehead because it is located at the end of the Great Lakes. One of its nicknames is: Canada’s Gateway to the West. The city began in the late 1600’s as a fur trading post. 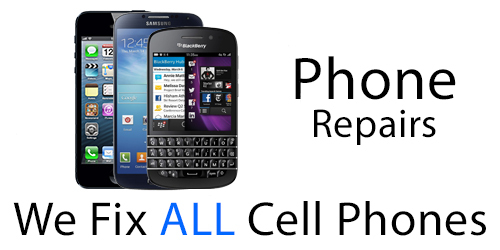 Need your phone repaired? We got you covered. Come visit out expert technicians, we are able to fix ANY phone. 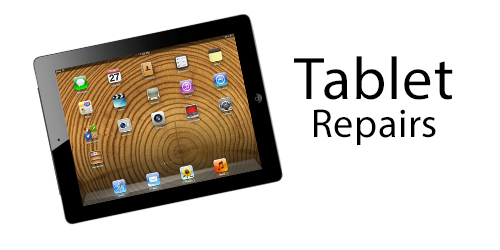 If your screen is cracked or malfunctioning, we will replace it and guarantee its quality for 90 days. 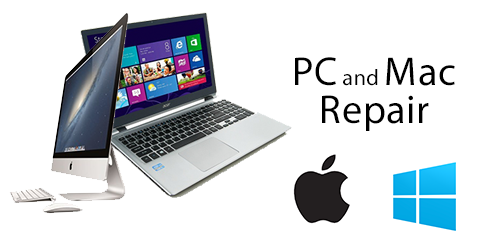 Overheating laptops, misbehaving Macs and more, we prepared and willing to fix your laptop, PC or Mac. Tired of being trapped by the same provider? Come by and we’ll unlock your phone in usually less than one hour. Is your game console acting up? Bring it into Wireless Warehouse and once we’re done with it, it will be as good as new! If you are in the market for a new phone, come check out our wide selection and save money by purchasing a refurbished phone. Looking to join the Wireless Evolution and benefit from this billion-dollar industry? The Wireless industry is booming and we have established ourselves as industry leaders and innovators. Only trust Wireless Warehouse for all of your wireless needs. With over 12 years of experience and an A+ rating from the Better Business Bureau, you can make rest assured that your hard-earned devices are in safe hands. We currently have 4 stores, 2 in the Windsor-Essex County, 1 in London, and 1 in Thunder Bay, so no matter where you go in Ontario, there’s always a Wireless Warehouse near you. Our certified technicians can fix all kinds of damages – from the simplest to Integrated Circuit repairs – so you don’t have to go far to get quality repairs.